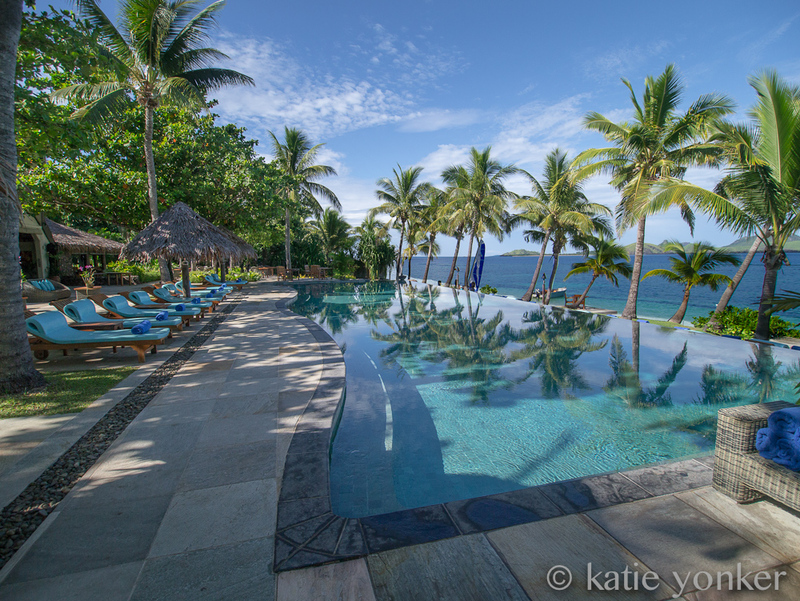 Tokoriki Island Resort Fiji has just been named by BRIDES Magazine in partnership with TripAdvisor, as one of the Top 5 Honeymoon resorts in the South Pacific region which includes Australia and New Zealand. BRIDES is the oldest and largest bridal magazine in the U.S.A. Now in its 80th year and publishing every other month, BRIDES sells over 300,000 copies of each issue. The total audience for BRIDES is over 5.4 million per issue. 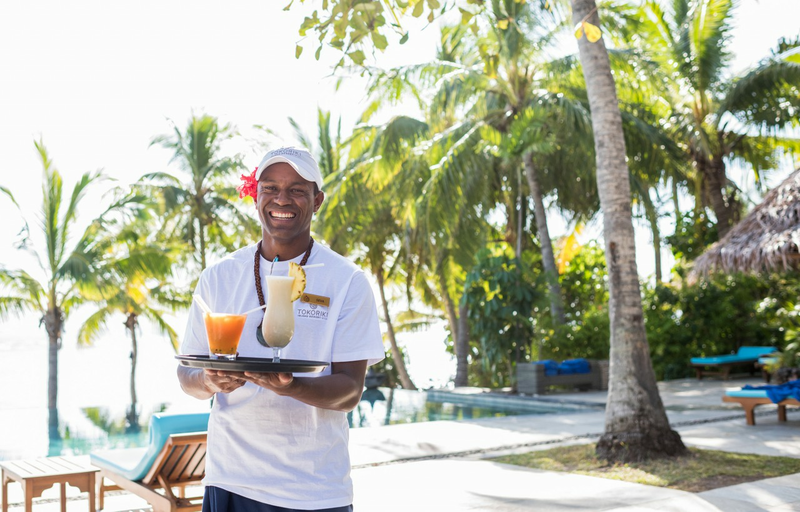 Robert Ring, GM of Tokoriki Island Resort Fiji, said "We are delighted to receive this accolade from BRIDES Magazine as one of the most romantic resorts in the South Pacific. 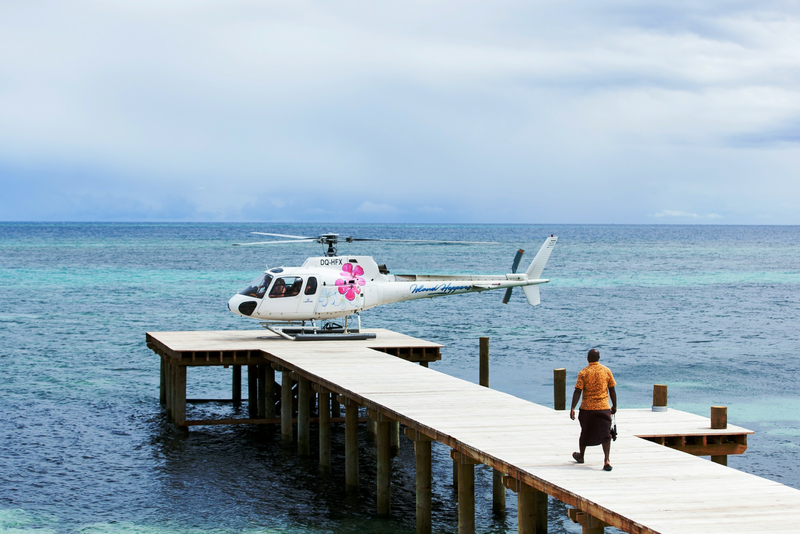 At Tokoriki Island Resort, our single focus is to create the ultimate romantic experience for couples and honeymooners. Receiving this recognition from BRIDES is a testament to the wonderful environment and guest experience provided by the amazing team at Tokoriki Island Resort". Tokoriki Island Resort is a luxury boutique adults only (16+) resort for couples and honeymooners delivering exceptional Fijian warmth and hospitality with a caring attention to detail. All 34 beachfront air-conditioned bures and villas are freestanding with a fusion of contemporary style and Fijian design, enveloped in lush tropical gardens and feature both indoor and outdoor showers. The spacious 120sqm Sunset Pool Villas boast a separate living area, a large deck complete with a 3.5m x 2.5m infinity-edge personal pool, cabana and double daybeds to capture the most amazing Fijian sunsets. Tokoriki caters to both honeymooners and those seeking a romantic island wedding or renewal of vows. With the choice of a barefoot wedding, a traditional chapel ceremony, a Sunset Pool Villa deck or by the edge of the infinity pool at sunset. Tokoriki Island Resort will truly ensure a memorable wedding experience. Bluewater Travel can book you on any trip to Tokoriki Island Resort for the same cost or less than booking any other way. We know the resort, area, and when to go better than anyone else!